I am the programmer in FRC team 7741, which will participate in FRC 2019 championship. We want to use Pixy2 for line track. I have some problem with roboRIO and Pixy2. the problem is that how can I show the image of Pixy in Dashboard and how can I read the data from Pixy2. 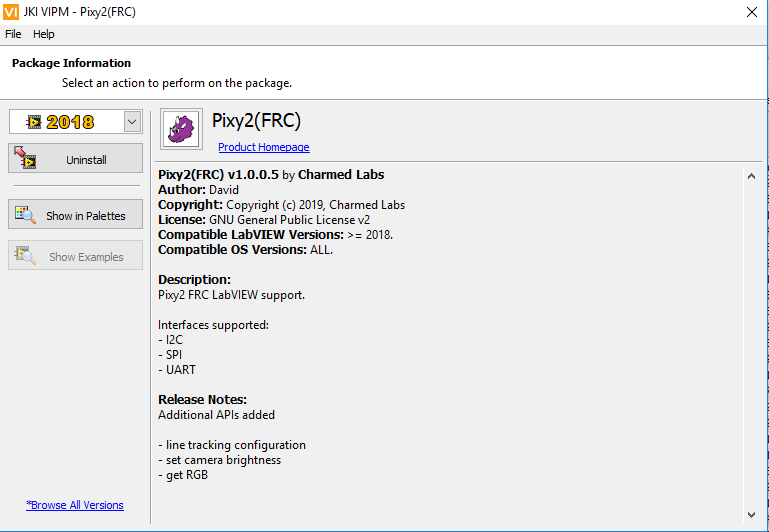 I had tried to connect roboRIO and Pixy2 with I2C, but I can not read data totally. Can you tell me more about that or teach me how to do that? Maybe you can show me the code of that. By the way, we use Labview to control my robot. thank!! I am a mentor on FRC team 999, and we were unable to figure out a way to get the video feed from the pixy to the RoboRio, so we are not using it for a driving camera. For vision tracking, we are connecting the pixy2 to an arduino via its SPI bus, and then transferring the data to the rio via USB. We have the arduino get the data from the pixy2 using the getBlocks() method, then assemble the fields we care about from the resulting pixy.ccc.blocks array into a string that is sent to the RoboRio. We then parse the string to get target X and Y position. 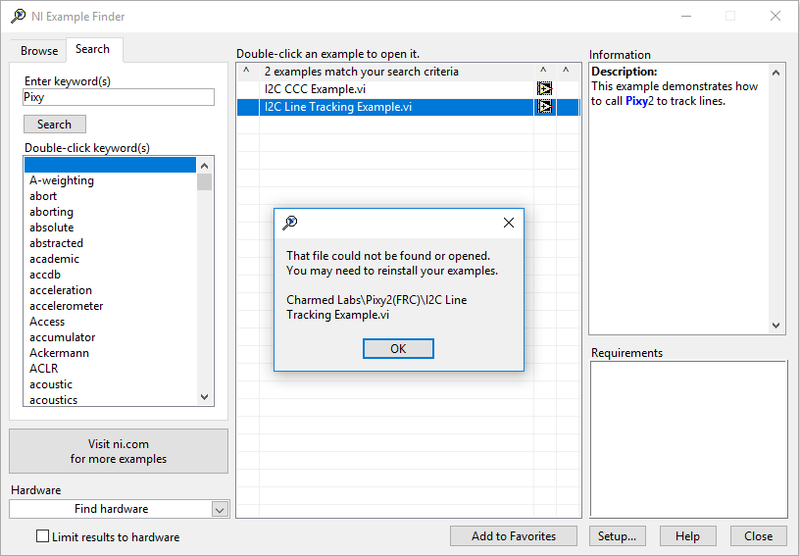 LabVIEW support for Pixy2. 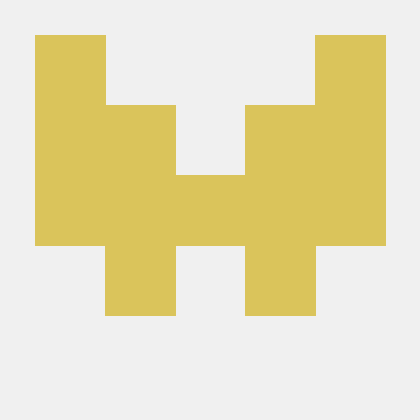 Contribute to charmedlabs/Pixy2LabVIEW development by creating an account on GitHub. We have a couple of examples using I2C. One for line following and a second to color connected components. Follow the wiki through connection, software setup, and examples. Please let us know how we can improve as well! After I installed ,I try to show the example.But it can not show anything to me ! I have been installed all of thing again and again!I have something wrong? Sorry the examples aren’t working for you. I’ll investigate the issue!